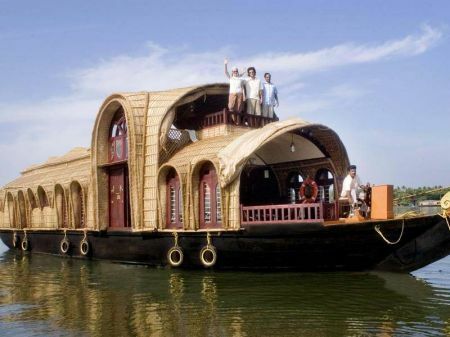 Tours in India offers exciting cruises on houseboats on the Alleppey (Alappuzha) backwaters. Our houseboat cruises go through water-ways that connect the many tiny islands that dot these waters, and help you enjoy the lush green landscape on either side. 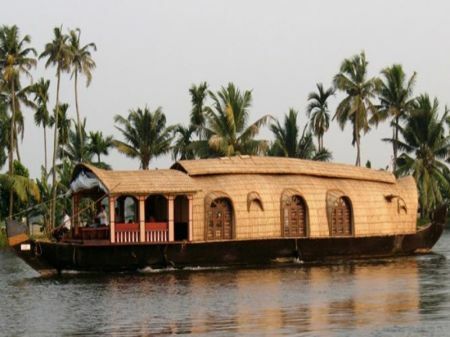 We offer customized Alleppey houseboat packages at affordable rates, with all the modern facilities, comfort and luxury, according to your requirements. 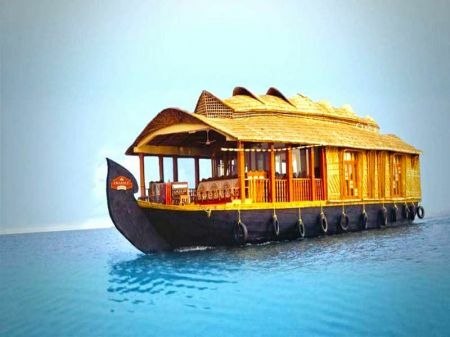 We also offer an easy to use online booking facility through our website, helping you choose the best Kerala houseboat packages as per your budget. Cruising on our Alappuzha houseboat is an experience in itself, allowing you to enjoy the natural beauty of Kerala, and especially the unique, exotic beauty of the backwaters, to the fullest.The backwaters have a unique ecosystem thanks to the saline ocean waters mingling with fresh water from the rivers, lakes and canals; the variety of fish and other aquatic animals, birds and flora are not found anywhere else. 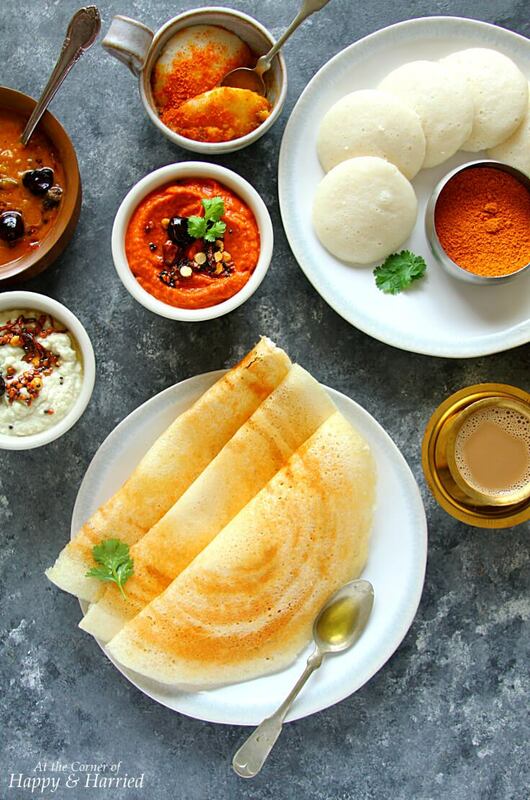 Our onboard cooks prepare lip-smacking traditional delicacies that you will relish for a long time; if you’re lucky, they may be able to catch fish fresh from the canal! 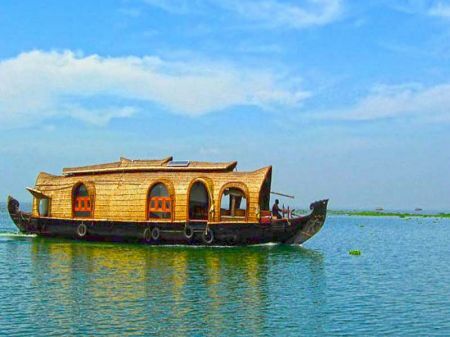 Be prepared to be amazed with the scenic beauty, and exotic sights like houses built on the edge of the backwaters, with steps leading right into the water; don’t be surprised to see boats tied to pegs near the steps! Yes, and some houses even have their own private jetties. This is not a sight you’ll see in many places. Facilities in the Alleppey houseboats are quite unique where you can feel at-home. 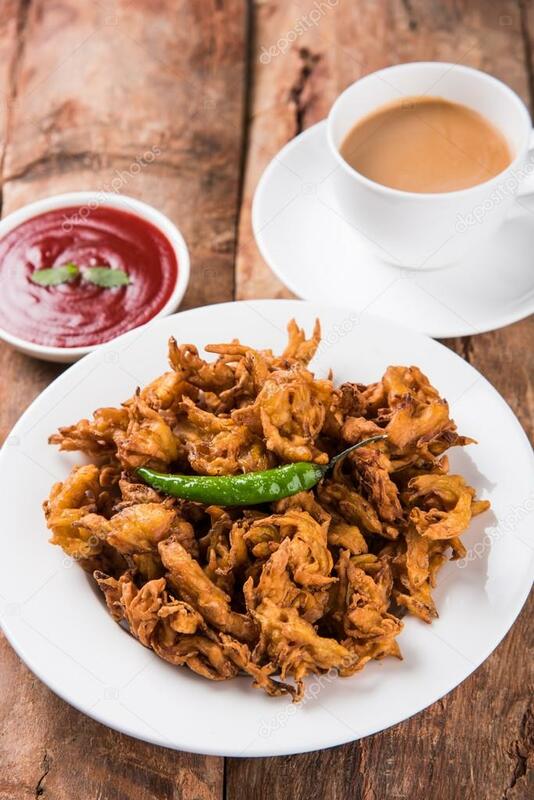 Basic facilities that include in a houseboat are a master bed room with attached washroom, completely equipped kitchen with assistants, lobby to relax for the occupants in the houseboats. 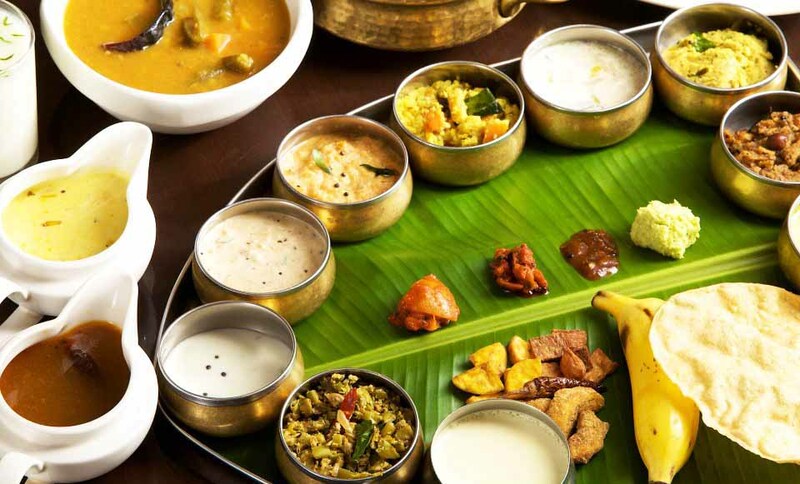 Guests will be provided with the authentic taste of Kerala dishes. 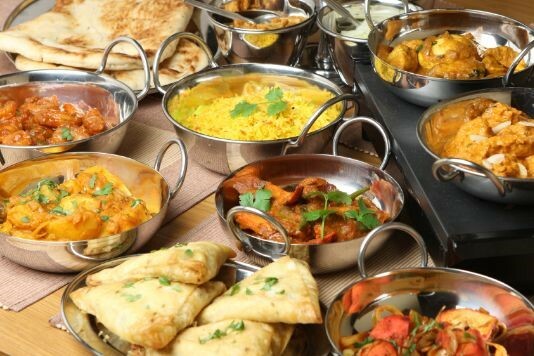 But, if anyone needs customized food like Chinese, North Indian or other dishes, it can also be provided in the houseboat. Every houseboat is equipped with play items like chess boards, fishing rods, carom boards, DVD with in house movies and music systems. 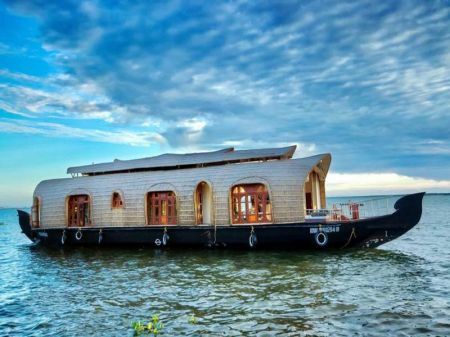 Luxury premium houseboats also offer Jacuzi, hot water, bath tub, fully air conditioning etc.While staying at hotels, guests will check in and taken for sightseeing in taxis, the houseboat check in time is 12 pm and it makes a journey through the canals, backwaters and rivers. We offer several categories of houseboats, and packages too – heritage, deluxe, standard, honeymoon, family vacation, luxury and so on. 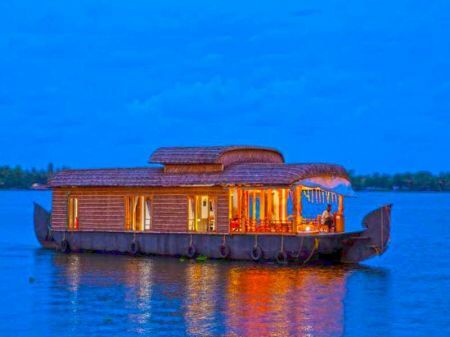 All our Alappuzha houseboats are fully equipped to make your stay on board safe and comfortable; if you desire luxury, that is available too. 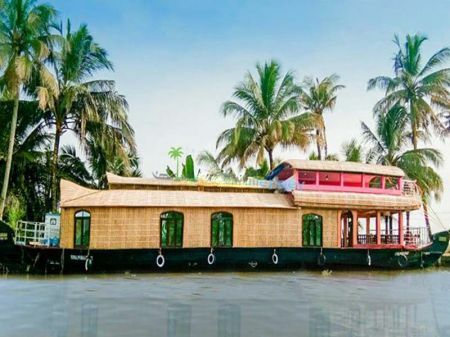 Cruise down the waters and get a glimpse of local life, sunny beaches, marine and coir products, paddy fields and the exotic flora and fauna of the backwaters. Enjoy breathtakingly beautiful sunsets and serene sunrises on your cruise. If you are keen on watching a cultural performance, we can arrange folk art performers of Kathakali, Ottanthullal etc. 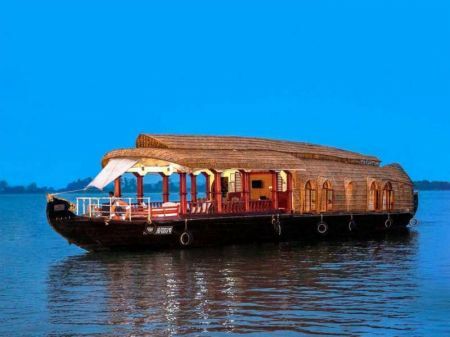 Check here to know all about kerala , on board your floating hotel for a little extra cost.We also offer houseboat packages in other parts of Kerala, like Kumarakom, at surprisingly affordable prices. If you’re a nature lover, you will love the sights and sounds as you cruise down the serene backwaters. 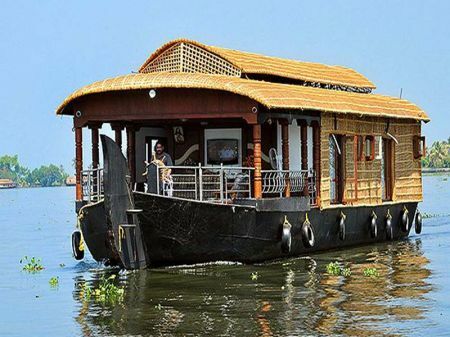 Here too you have the option of choosing a house boat as per your budget. Booking is easy! 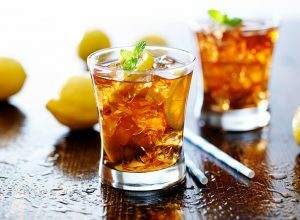 Just go to our website and fill in the form; our representative will get back to you shortly, with the best offers for your desired travel dates. 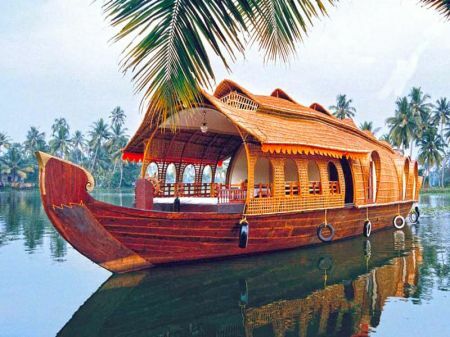 Houseboats in Kerala are limited; book early to avoid disappointment. 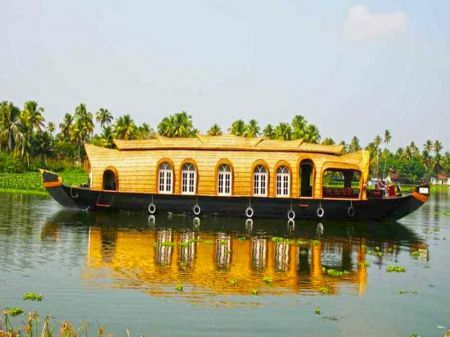 Don’t miss out on this golden opportunity to explore the exotic backwaters of Kerala. 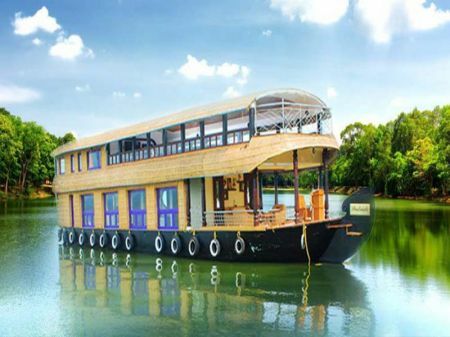 Wander through our site and you will know the attractive houseboat packages that suits your vacation plans. 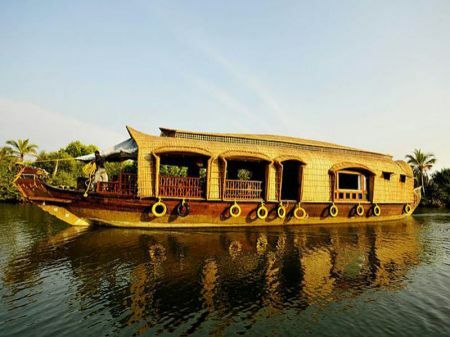 Enjoy Tours in Houseboats!! 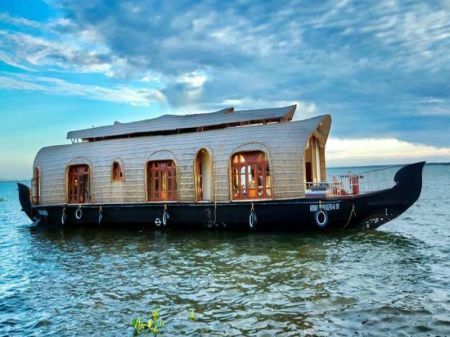 Houseboats in alleppey, alleppey Houseboat / Boat House tour packages with tasty foods, jacuzzi, full of entertainments, dance, ac, online, Internet, television for tours houseboats holidays in Kerala for rental at cheapest price .